Luckily, it can be easier to connect with a pet than with other people. The organization Autism Service Dogs of America says, "A child who connects to a dog connects with the world." 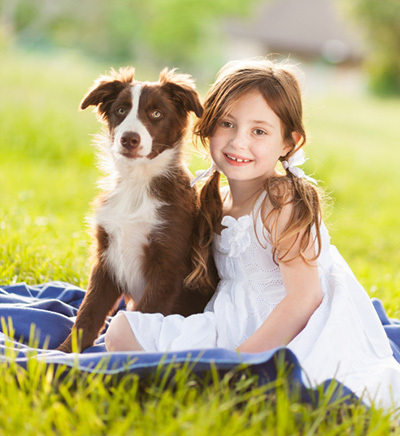 They explain that a dog serves as a physical and emotional anchor for the child, and even provides a focus through which a child with autism can connect with other children. Do you have experience with a child with autism? Has a pet helped? A dog, or some other type of animal?